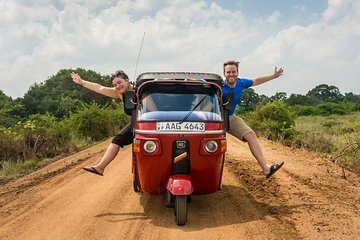 Ditch the crowded coach tours and travel like a local on this intimate, half-day sightseeing trip through Colombo in a traditional three-wheeler tuk tuk. Tick off the capital’s top attractions as you weave your way down winding streets, from bustling Hindu temples to Dutch-built landmarks. You’ll also enjoy a shopping stop in the market-filled district of Pettah.